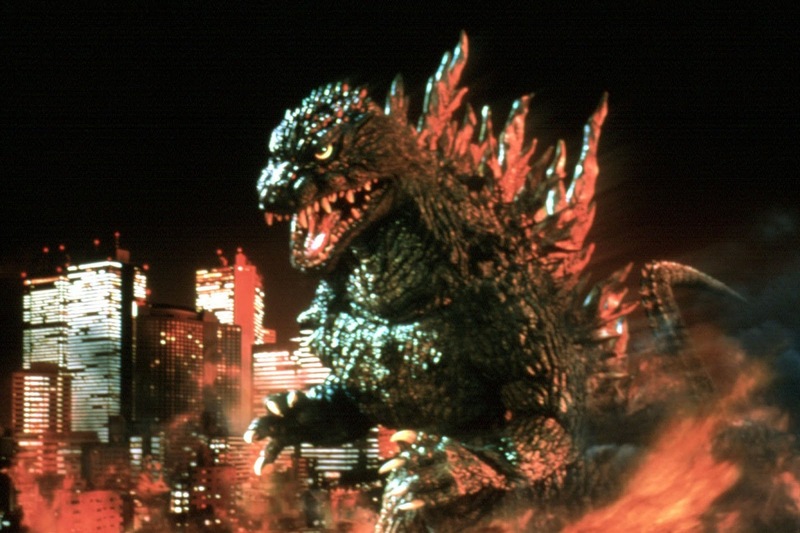 The Weekly Stuff Podcast #162 – Godzilla Retrospective Spectacular! Plus Persona 5, Paper Mario Color Splash, and more! Before we dive into one of the longest-promised topics in the history of this podcast, we follow up on our cliffhanger from last week, as Sean reveals he’s been playing Persona 5 in Japanese, and shares some (spoiler-free) thoughts on a game we are all very excited for. Meanwhile, Jonathan offers his first impressions of the surprisingly wonderful Paper Mario: Color Splash for the Wii U, and Sean and Jonathan go through some recent movie, gaming, and TV news items. And for our main topic, we finally offer an in-depth retrospective of the beloved Godzilla franchise, just in time for the American release of Shin Godzilla, the first new film in the franchise from Toho in 12 years. 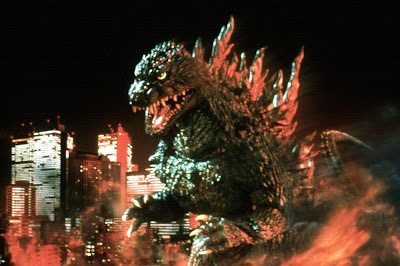 Sean, a lifelong Godzilla aficionado, counts down all 28 films in the franchise – yes, you read that right, all 28 – as we explore the history of one of cinema’s most enduring icons. A Godzilla-Thor mash-up I made a while ago (with a little Gamera thrown in).